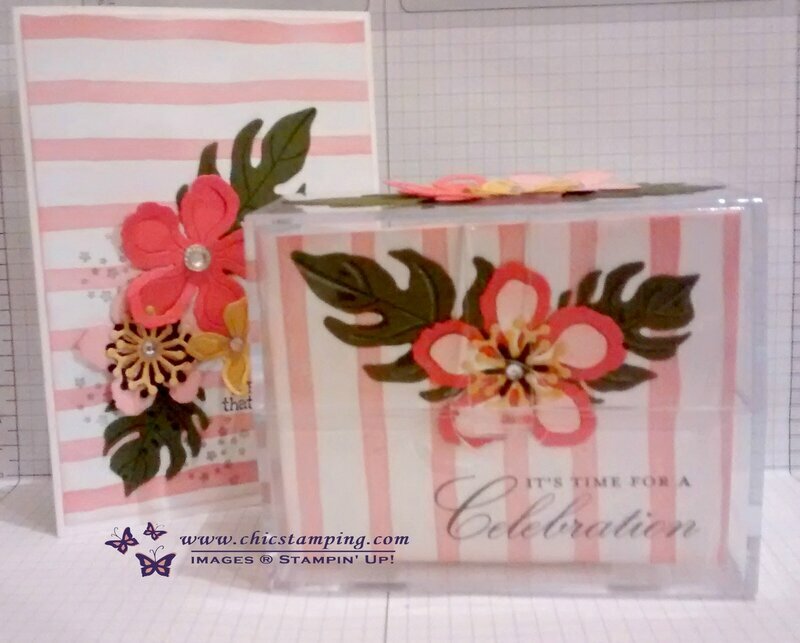 Botanical Booms photopolymer stamp set. 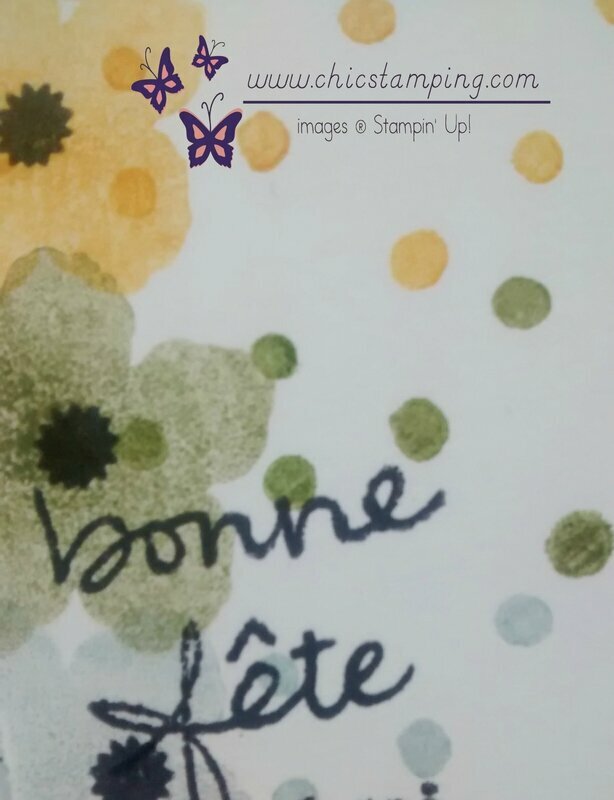 Voeux d'anniversaire sans fin stamp set. 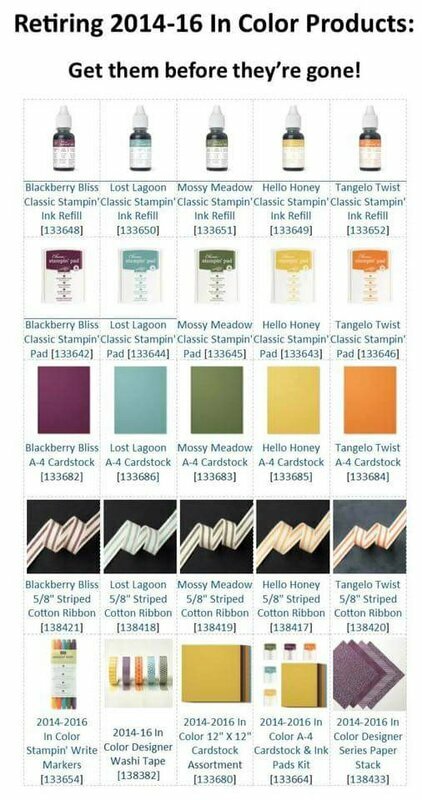 Inkpads In Colors 2014-2016 (see list below). 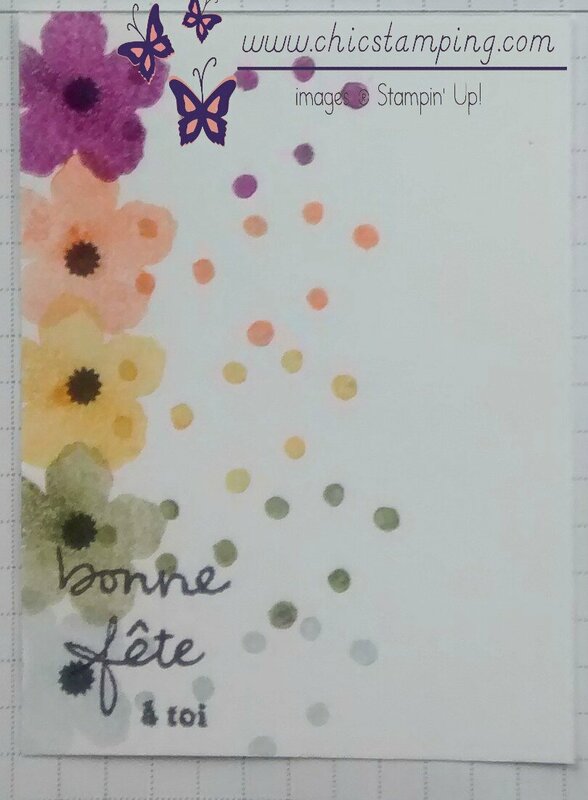 For this month card serie, I chose the In-colors 2014-2016. They will soon retire! If you do not want to be out of supplies for theses colors, contact me now. They will be available while supply last! Edit: inventories are already low for theses items, don't wait too long! This card is the easiest of this serie. It took me less than 10 min to create it. I love the effect with the dots! Cut your card 4" x 3" in your whisper white thick cardstock. Repeat the stamping off with the dots. It was again a very easy journaling card!!! If you have been following the card series, there is a calendar serie as well, showcased each month, to help you organize your sunshines. 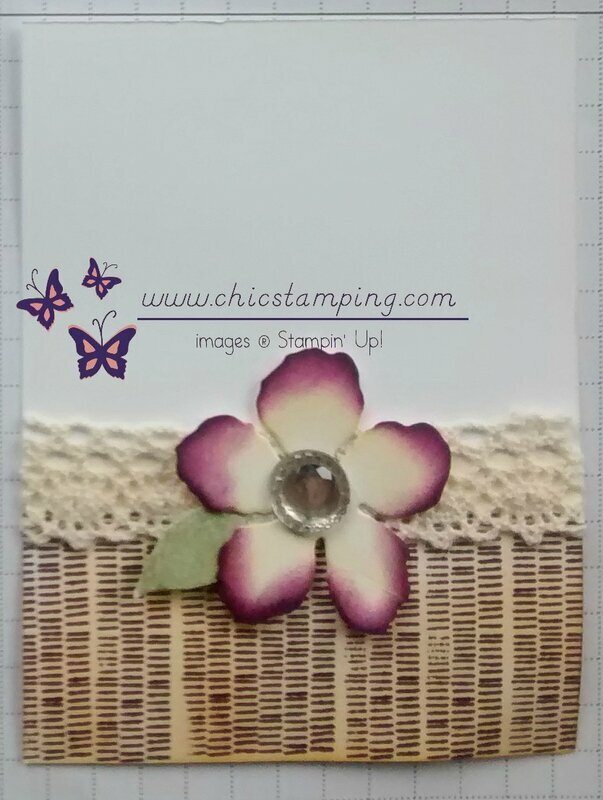 You can see it in the Project Life card gallery on my blog or on my pinterest gallery. Each card has a tiny tutorial for you to follow if you need instructions to get started. Please keep in mind that theses instructions are for your personal use ONLY. If you use this step-by-step and show it on social medias or during a workshop , please do not forget to link it back to my blog: www.chicstamping.com. Thank you! The retiring list of stamps and supplies is available here. Hurry up, items are on stock while supplies last. Do you want to order the basic material for this project? Contact me to place your order at adeline7674@hotmail.com or call me at 020.697.22.58. Shipping is free when you come to pick it up in Amsterdam. When you order for 60 euros or more, you receive an extra gift from me. 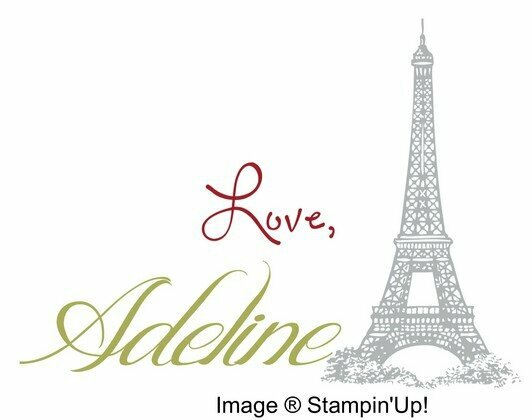 New painter's palette stamp set , happy birthday amélie!